Just days after Springbok flyhalf Pat Lambie was forced out of the game after having suffered too many concussive injuries in his short career, another Springbok has decided to hang up his boots for exactly the same reason.Ex-South Africa, Stormers and Western Force fly-half Peter Grant has announced his retirement from rugby after suffering a series of concussions. The 34-year-old Grant made the decision after consultation with doctors and specialists. Peter John Grant was born 15 August 1984 in Durban, and educated at Martizburg College in Pietermaritzburg. He has a season with the Sharks as a junior, earning a call-up to the SA Schools team in 2002, before moving to the Western Province in 2003 where he played U/20 rugby and was a member of the SA U/19 team, until he was called up into the senior squad in 2004. 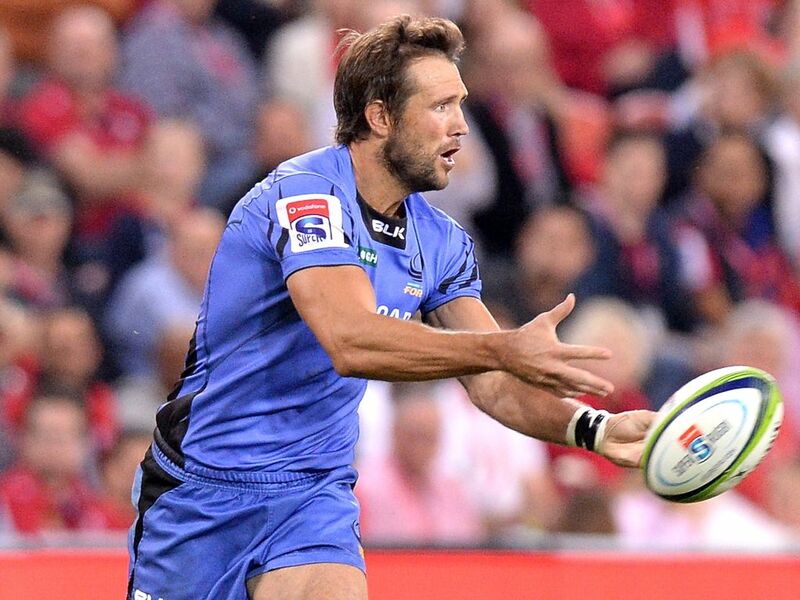 During the period 2004 to 2009 he earned 56 caps for Western Province, scoring 285 points for his team.A Super Rugby contract with the Stormers arrived in 2006, and he stayed with that outfit until 2014, earning 104 caps and scoring 866 points in Super Rugby. 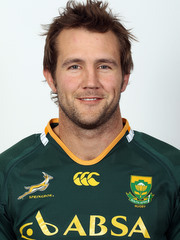 In 2007 and 2008 Grant played in 5 Test matches for South Africa, mostly as a reserve off the bench. From 2010 to 2014 he also represented the Kobe Kobelco Steelers in Japans Top League during the Super Rugby off-season. 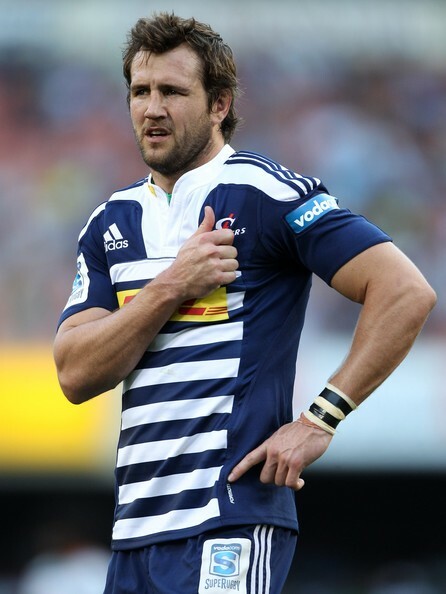 At the end of 2014 Grant left the Stormers to play for La Rochelle in France in 2015, earning 22 caps and scoring 83 points for the team. In 2016 he was offered a contract by the Perth based Western Force, allowing him to return to Super Rugby. He played for the Force for two years, 2016 and 2017, until the Force were dumped out of Super Rugby. During the two years he earned 20 caps and scored 93 points. Concussive injuries were starting to take their toll, and during the next year, from 2017 to his retirement he played for the Perth Spirit in 6 games. A quiet, often understated and under-rated flyhalf, Pete Grant was as steady as the rocky mountains that loom up above Newlands where he played most of his rugby. Silky skills, great game-management ability, and a calm approach to the game made him a valuable member of every team that he represented. Previous articleAn Idea From London Irish!